With the establishment of Next Generation Sequencing Technology the demands for automation of the preparative stages to deliver clean material for sequencing have also gained in importance. 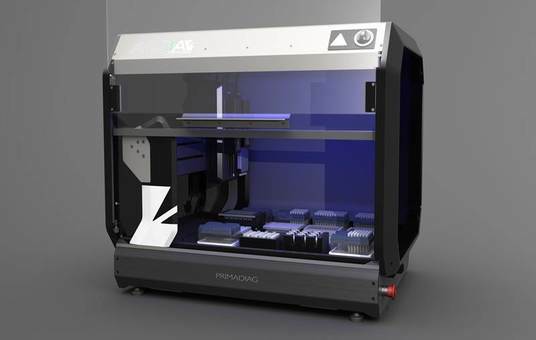 Primadiag has responded to these demands by delivering the ACSIA NGS Platforms that bring automation at an affordable price to every laboratory. For all your Liquid Handling needs Auto Q will design a system to your requirements. 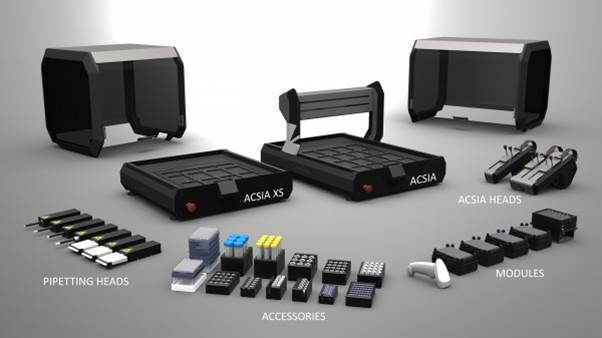 From the ACSIA line platform, dispensing heads, heating, cooling, shaking and magnetic components may be combined with customised protocols to deliver the solution you seek.